Are you a fan of Eras past? One of our favorites is the 1920s transition between Edwardian and Art Deco eras. The giving of engagement rings began to catch on and the design of the times are well captured by this 1920's ring. Our friends at WeddingChicks.com put together a great post about Vintage Wedding Ideas from the 1920s. 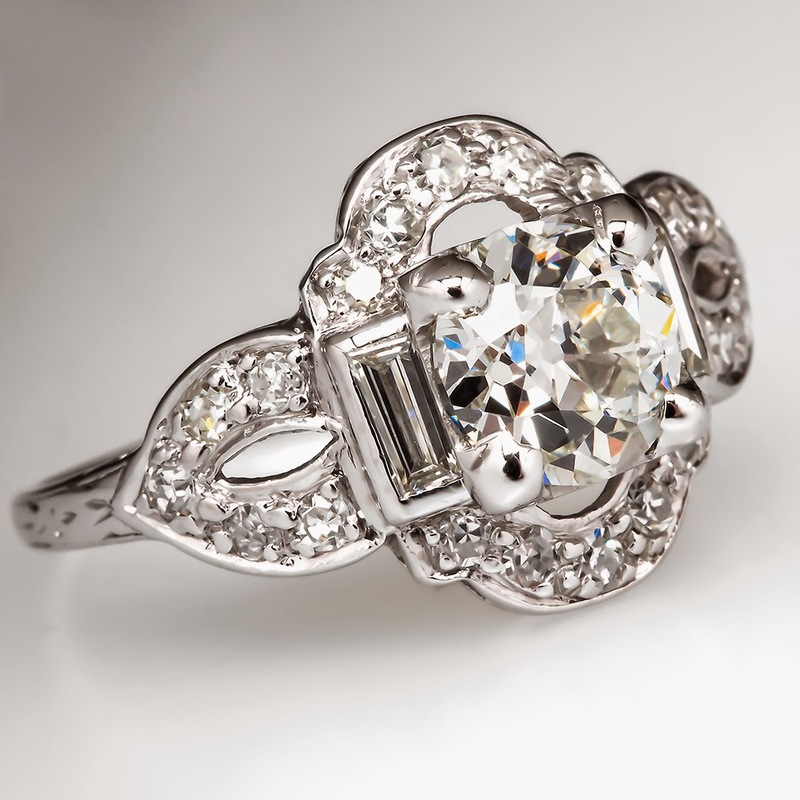 Take a look there for styling ideas then come back and shop for authentic antique engagement rings. EraGem has 100's of authentic engagement rings spanning all of the historical jewelry Eras.